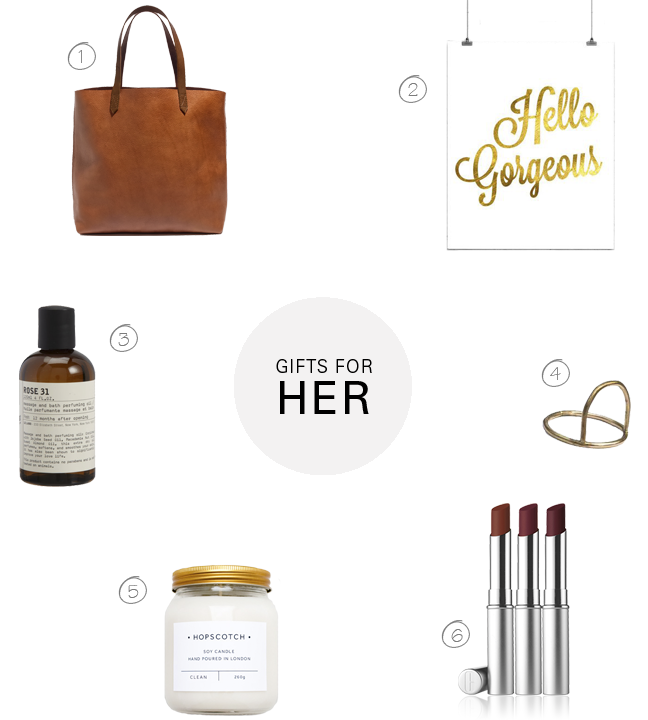 We are two girls who love to shop, so putting together this year's holiday "shopping for her" list was extremely easy. We could probably put together one a day from now till Christmas and not run out of ideas. #shopaholics for sure! Treat yourself or someone in your life to any of these amazing products and they'll be immensely glad you did.